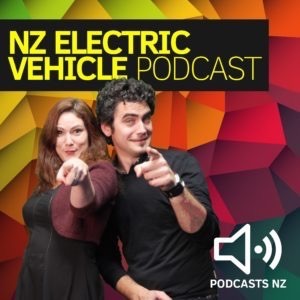 This week Theo and Dee catch up with tinkerer and engineer extraordinaire, Niall Darwin and get an update on his negotiations with Tesla about restoring charging to his Tesla he repaired, and Dee fills us in on her latest speaking event at a conference in Scotland. If you enjoy our Podcast please support us by subscribing to the podcast on Patreon.com. The more support we get the more we can cover. Become a Patron! 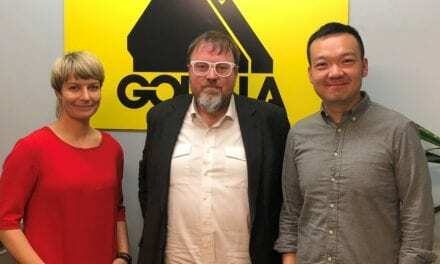 NextKarl Moreton: Property Investors Beware!